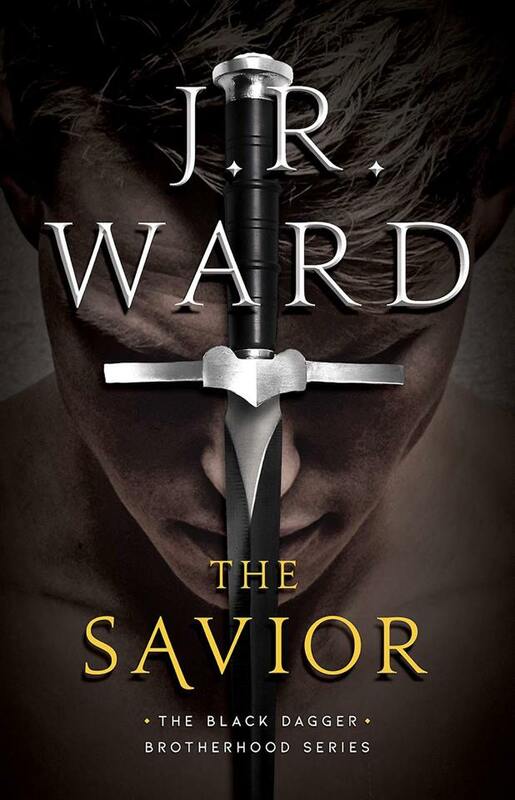 A once-ousted brother seeks to honor a long-ago promise, finding love and redemption along the way, in J.R. Ward’s latest Black Dagger Brotherhood installment. Touting old school BDB feels, THE SAVIOR delivers and then some. Ward cleverly narrows her focus to what we love best—the brothers and their relationships to those they love, and to each other. Murhder’s story is steeped in tragedy and pain, his days haunted by ghosts of the past. The Brotherhood handed him his walking papers after accusing him of going mad and abandoning his duty. But through the years, what besieged him the most was a promise he broke to a woman in need. Now he has the chance to do right by her, but to do so, he must ask for help from those who cast him out. Meanwhile, scientist Sarah Watkins uncovers her late fiancé is not who she thought he was. Determined to figure out the full truth, she takes matters into her own hands and collides with a long-haired “commando.” Soon, she finds herself amongst those of a different kind, falling for the vampire who promises no future. As Murhder confronts his past head on, another Brother struggles to fit in with those who gave him a home. Their paths entwine in ways unforeseen, both needing each other before the end, both aching to belong in every way that counts. I fell hard and deep into this story; moved to tears by the pain, the love, the selflessness, and the sheer beauty of forgiveness. Classic J.R. wit and dialogue bring levity to a narrative brimming with emotion, everything falling so perfectly into stride that it was so bittersweet to finish (albeit in the wee hours of a school night because it was impossible to put down). I didn’t realize how much I needed this book in my life. It’s everything we love about The Black Dagger Brotherhood, everything we love about J.R. Ward, everything we love about friendship, family, and finding your forever mate.